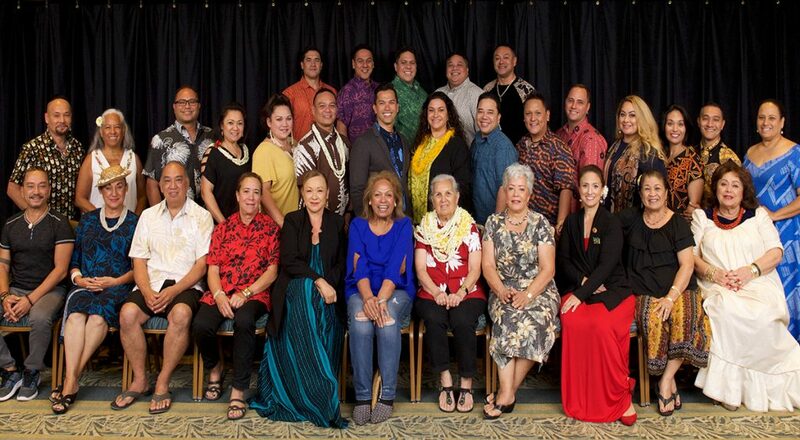 An island tradition for the past 26 years, the 2019 Hawaii Arts, Crafts & Food Festival will again be held during Merrie Monarch Week. 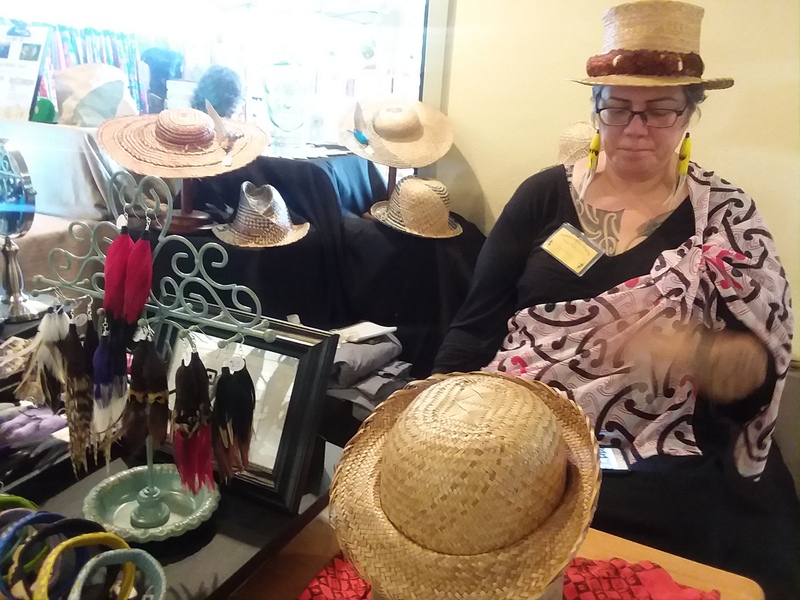 This year’s Hawaii Arts, Crafts & Food Festival will commence on Wednesday, April 24, from noon to 4 p.m. and will continue Thursday, Friday and Saturday, April 25, 26 and 27, from 9 a.m. to 4 p.m. at Nani Mau Gardens on 421 Makalika Street in Hilo. 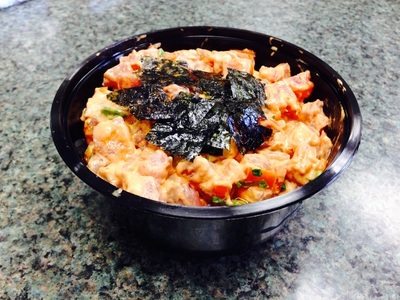 Nani Maui is located approximately 2 miles from the Hilo International Airport on Highway 11 south. 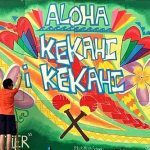 The Hawaii Arts, Crafts & Food Festival celebrates the artistic and cultural heritage of Hawaii’s people, food and environment. This four-day event showcases nearly 100 of the finest artisans, crafters and food vendors throughout the state. 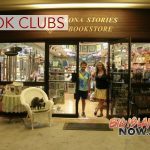 Expressions of aloha can be found at this event through various mediums including paintings, prints, sculptures, etchings, photographs, carvings, textiles, jewelries , wood workings, musical instruments and floral pieces and much more. While at Nani Mau Gardens, stroll through the breathtaking, picturesque 22-acre botanical garden. 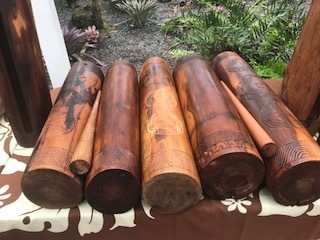 The colors and fragrances of exotic flowers provide an unmatched touch of class to the much anticipated 26th Annual Hawaii Arts, Crafts & Food Festival During Merrie Monarch Week. 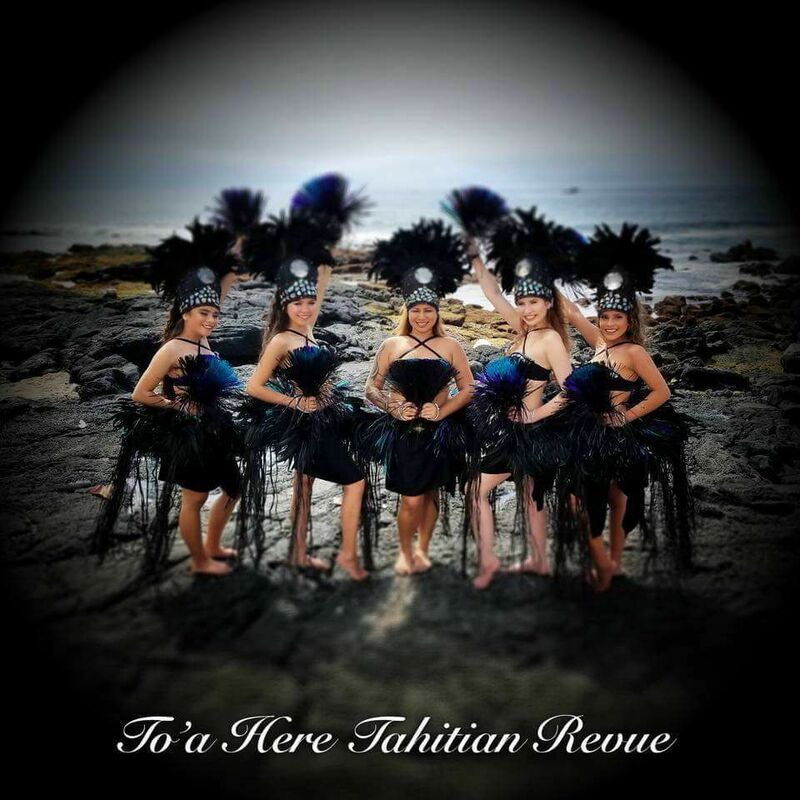 Prize giveaways, music, performances and fabulous local foods will be featured. Ample free parking will be available. 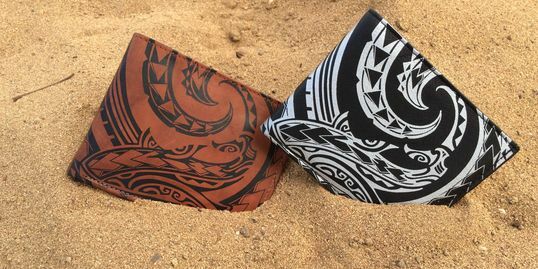 For more information, call (808) 981-0518, email hawaiiartsandcrafts@yahoo.com or go online.